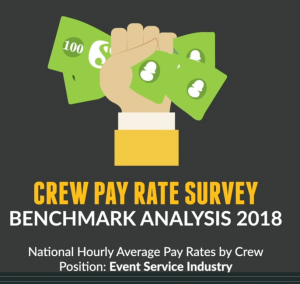 Are your crew pay rates competitive? 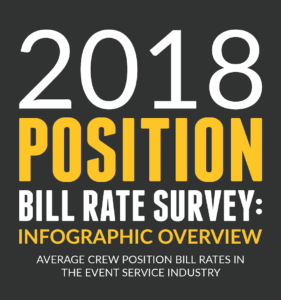 Have you ever wondered what others in the industry pay to fill the very same crew positions that you do? 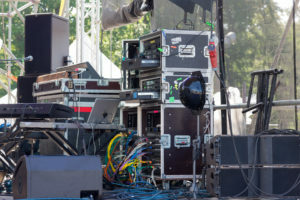 In the ultra-competitive landscape of live event production, it’s critical to pay your crew appropriately in order to keep those quality crew members happy and coming back. 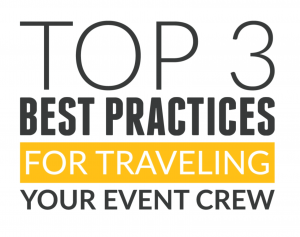 But, how do you know where your crew pay rates stand in relation to the industry? 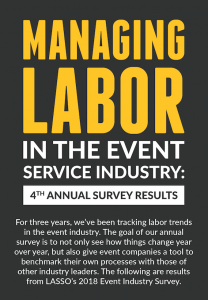 To provide some answers, LASSO recently conducted its third annual survey to help businesses in the event industry understand pay trends and benchmark their own crew pay rates. 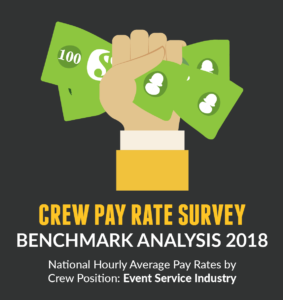 After polling a number of senior industry executives, we compiled data representing the national average wage rates for 14 common live event crew positions. 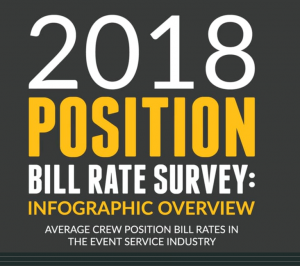 This video infographic will review a few highlights from the findings collected from our 2016, 2017, and 2018 surveys. 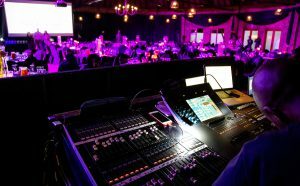 LASSO’s end-to-end workforce management solutions help event companies organize, communicate with, and manage their crew. 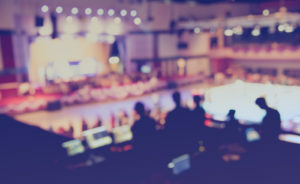 From electronic onboarding and document management to scheduling, communication, time-tracking, travel management, spend forecasting, and more. 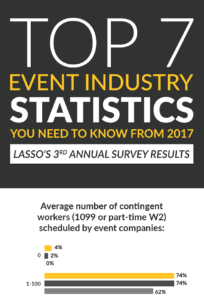 LASSO was built by the event industry, for the event industry in order to tackle the unique challenges these companies face when managing their on-the-go workforce. 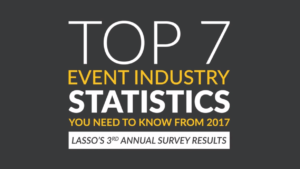 To learn more about LASSO’s services, contact us today.